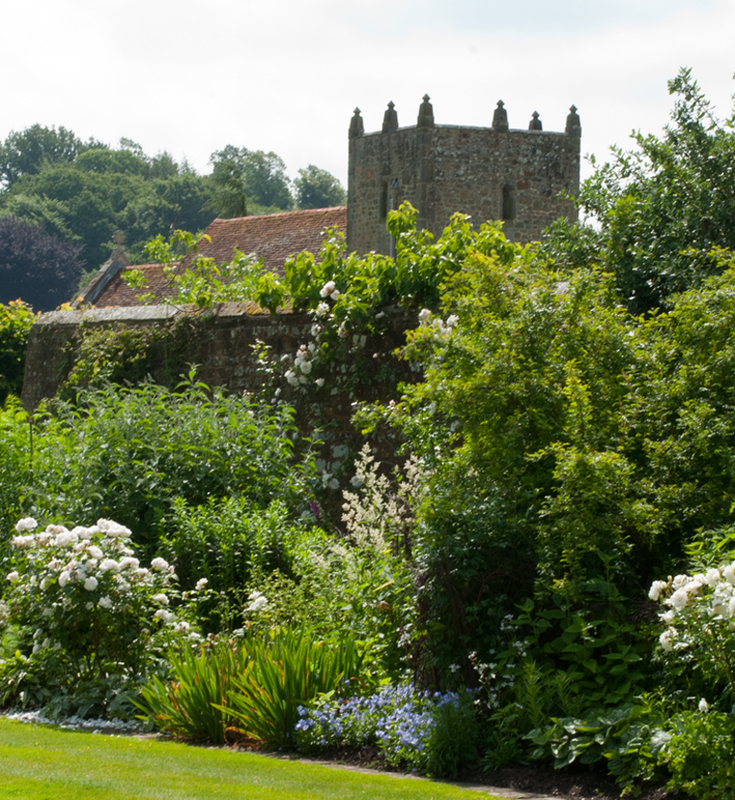 On Thursday I visited Woolbeding Gardens near Midhurst in West Sussex and it’s a truly wonderful garden. 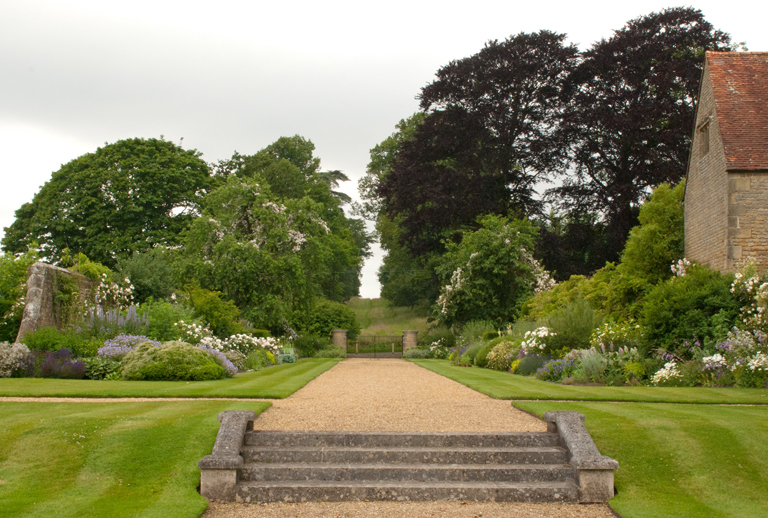 It’s owned by the National Trust and the house and garden are leased to Simon Sainsbury who has created and developed the gardens with his partner, Stewart Grimshaw. 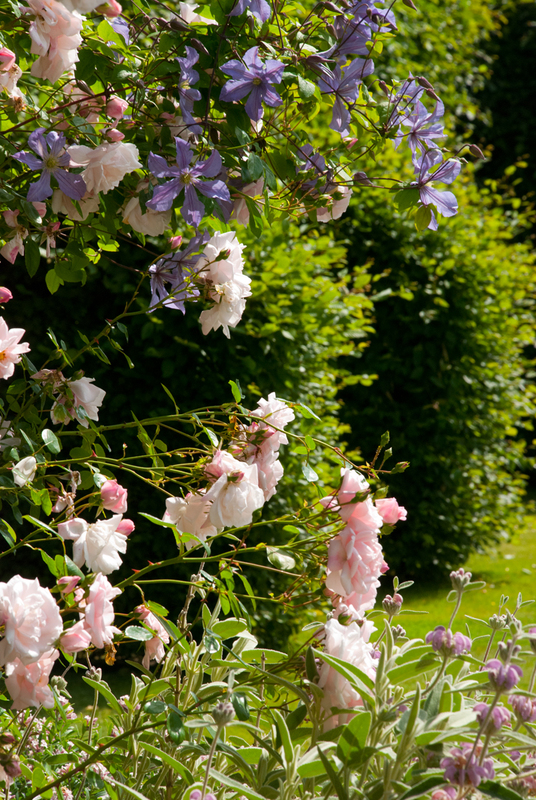 Unlike most National Trust properties, the gardens here have a wonderful feel about them. 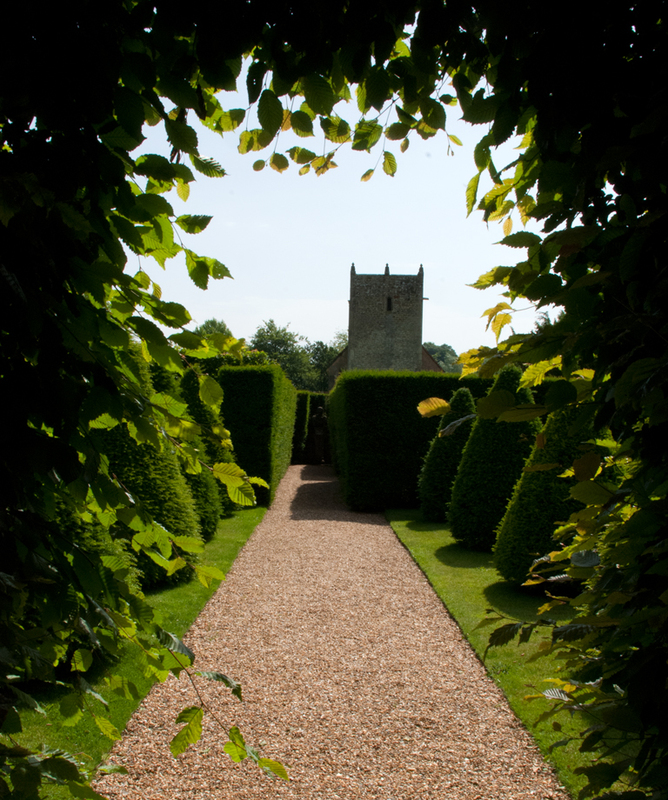 As you walk round, you feel as if you are visiting a private garden, one that is used and enjoyed in the same way as you’d use your own. It was really sunny day so quite challenging for taking pictures, but I wanted to share the best with you and hope that I have captured the essence of the garden. 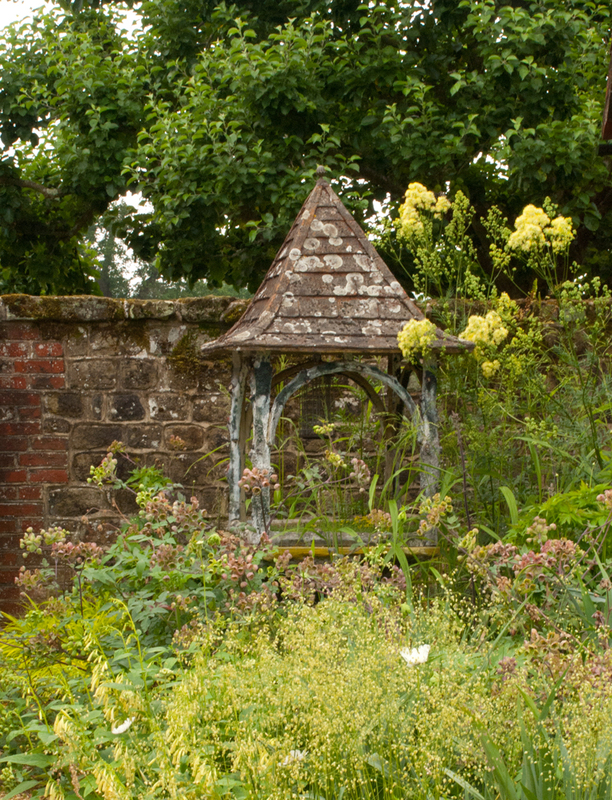 One of my favourite parts of the garden were the herbaceous West Borders. 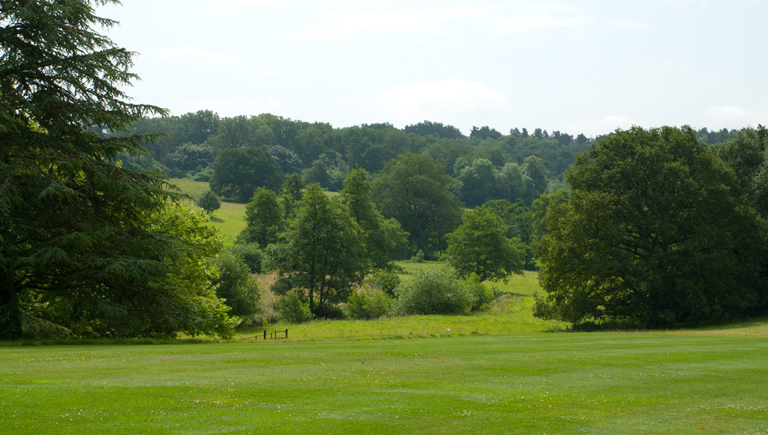 I loved the wildness of the grass beyond, it made you want to walk to the top of the hill to see what was there. 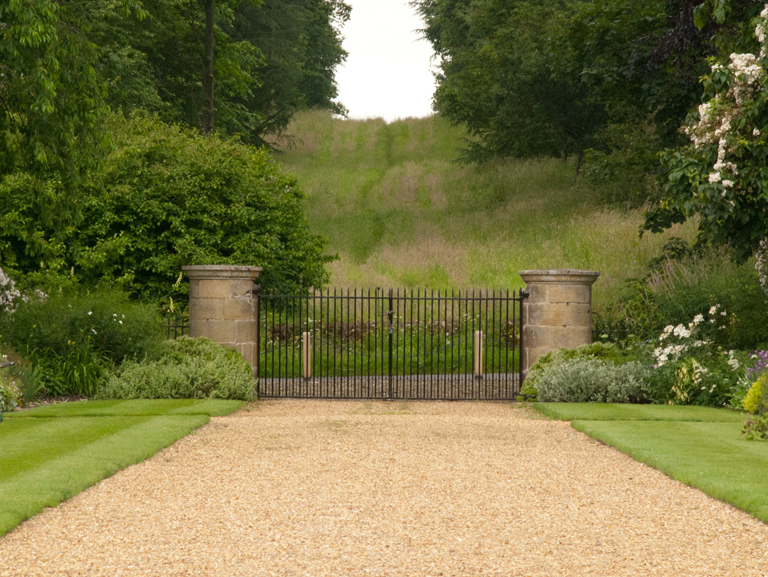 Beyond this lawn area was a pathway through the fields called The Long Walk which led to a large pond with chinese bridge, summer house and waterfall. 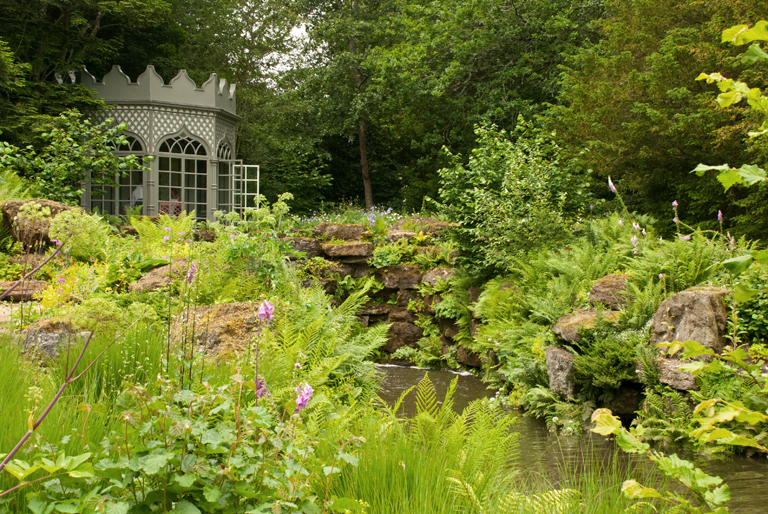 This part of the garden had a completely different feel to it but was equally as impressive. The entrance way was also gorgeous. 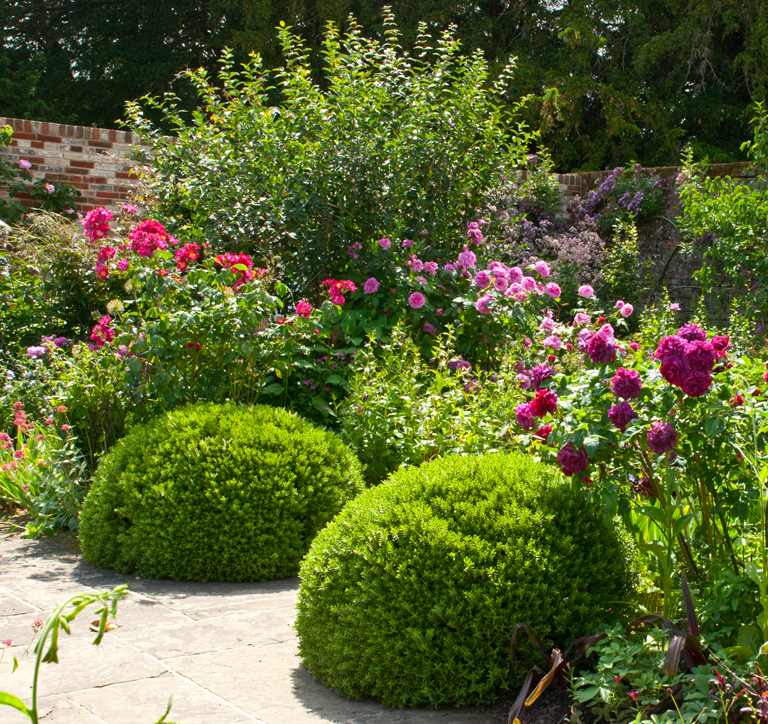 The picture above features one of the series of pools in the courtyard with gorgeous cottage style informal planting. It raised our spirits the moment we arrived. 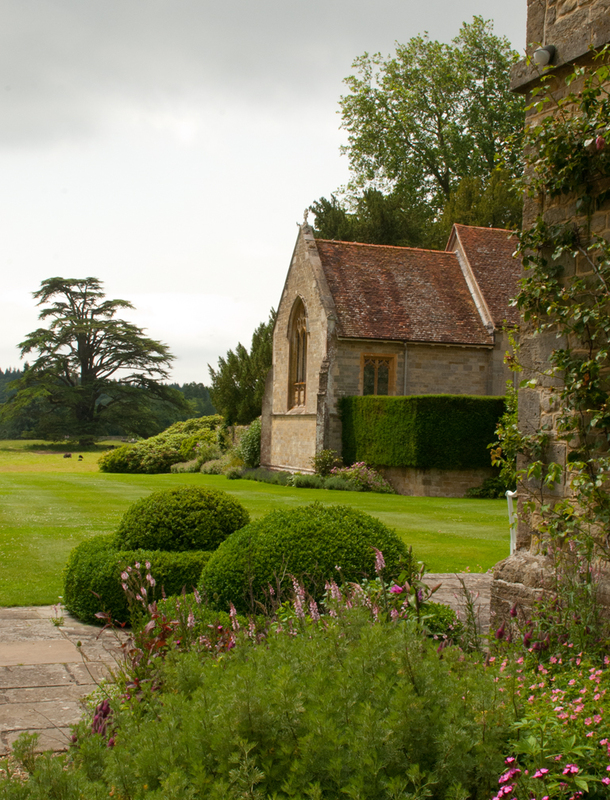 Woolbeding is open on Thursdays and Fridays and tickets must be purchased in advance. 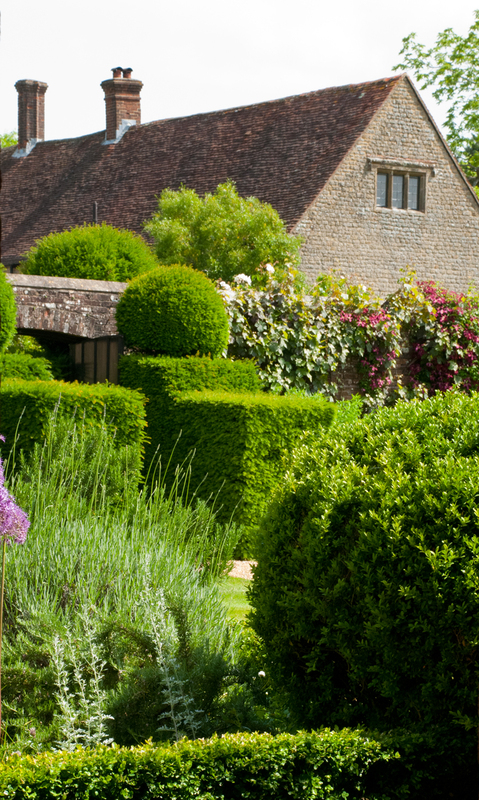 For more details please refer to the National Trust website.